Grandma Joan's Live-in Care is proud to announce that they have been selected as one of the 2018 Best of In Home Care Award Winners on SeniorAdvisor.com, the largest ratings and reviews site for senior care and services in North America and Canada. This is the second year that they have won this industry award which places them in the top 1% of the 45,000 senior care companies listed in the US and Canada. 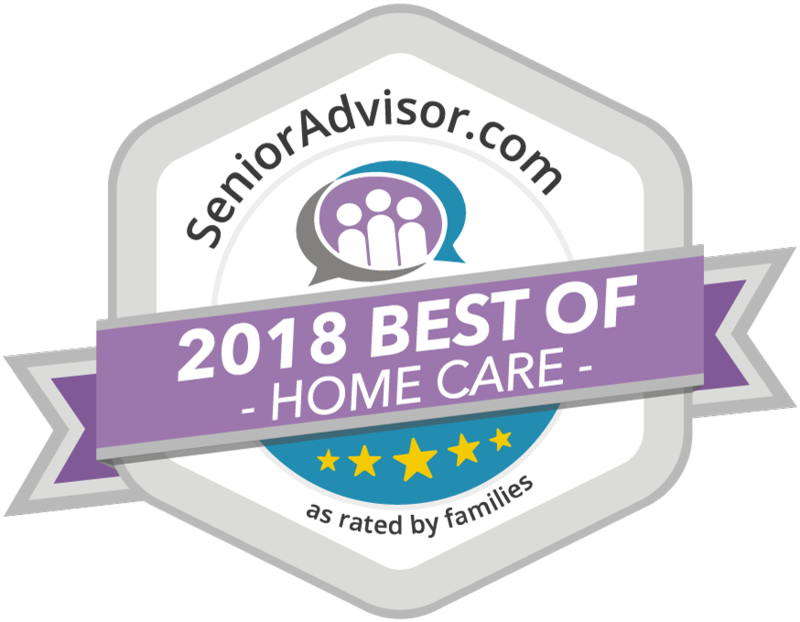 SeniorAdvisor.com’s Best of 2018 Award winners represent the best of the best of in-home care, assisted living, and other senior living providers, based on those verified reviews written by seniors and their families who used the providers service in 2017. This exclusive designation honors the top one percent of senior care providers across the United States and Canada. The annual SeniorAdvisor.com Best of Awards tabulates over 150,000 family created reviews to find the highest quality care providers out of the nearly 45,000 senior care companies listed with SeniorAdvisor.com in the U.S and Canada. Grandma Joan’s is a live-in caregiver service for seniors who need help to live safely in their own homes. Since 2010, Grandma Joan's consumer-based home-care model has been providing families with an alternative to the business-directed models of nursing homes and home-care agencies. The Grandma Joan’s footprint is coast-to-coast, with the live-in caregiver moving in with the client wherever the client lives in the country. 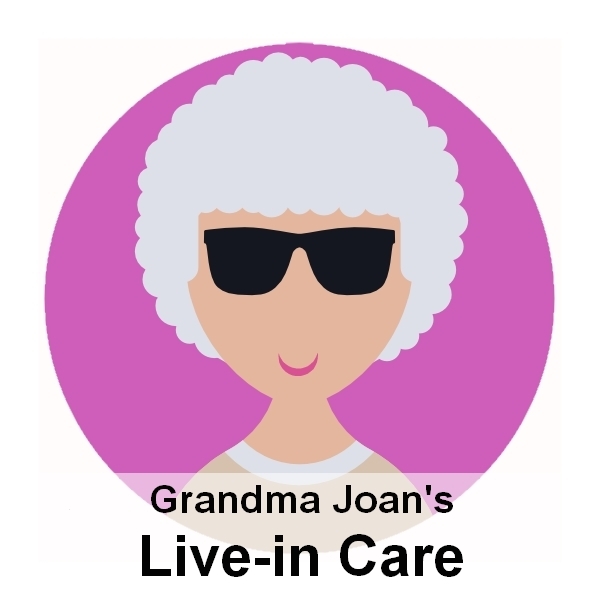 Grandma Joan’s goal is to create long-term partnerships between clients and the at-home live-in care-givers working for them. Grandma Joan’s acts as a matchmaker between clients in need and the best live-in caregivers available for their needs, including specializations related to stroke care, Parkinson’s care, dementia care, and general frailty. Further information on Grandma Joan’s is available at http://www.grandmajoans.net or by calling 1-888-250-2631.